There are certain relatives that can be difficult to buy Christmas Gifts for, it could be that you don't know them well enough or just that they're a bit awkward to buy for. 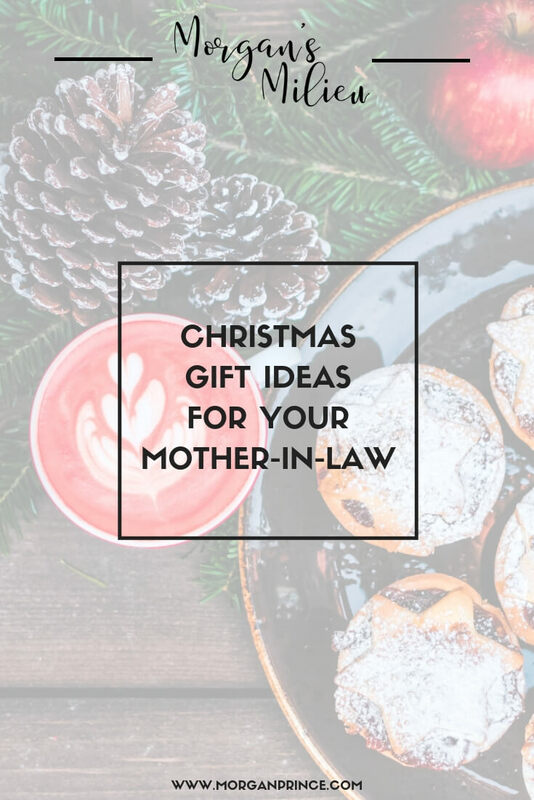 I have a few people like that, not awkward to buy for but I just never know what to get, so I've spent a little time putting together a good list of Christmas Gift ideas for your mother-in-law, because for me she's one of the ones I struggle with. 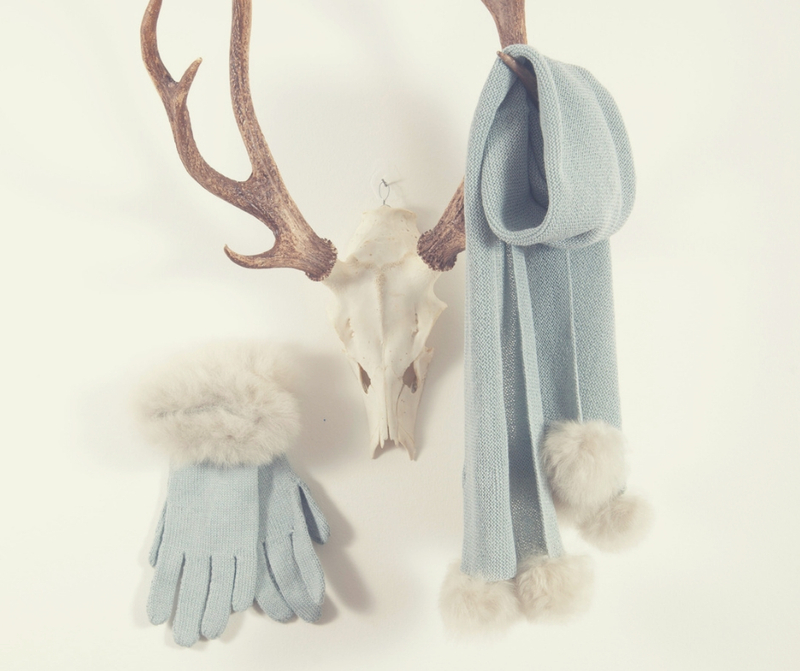 The colour of this scarf, and matching gloves, is gorgeous and it totally screams luxury. I love the pompoms, which are made from 70% Alpaca fur and 30% bamboo - but before your mouth is agape with shock, the fur used is from alpaca that have died from natural causes. The animals are never killed purely for their fur. You can buy the Scarf for £110, and the gloves cost £64.95 from annabeljames.co.uk. 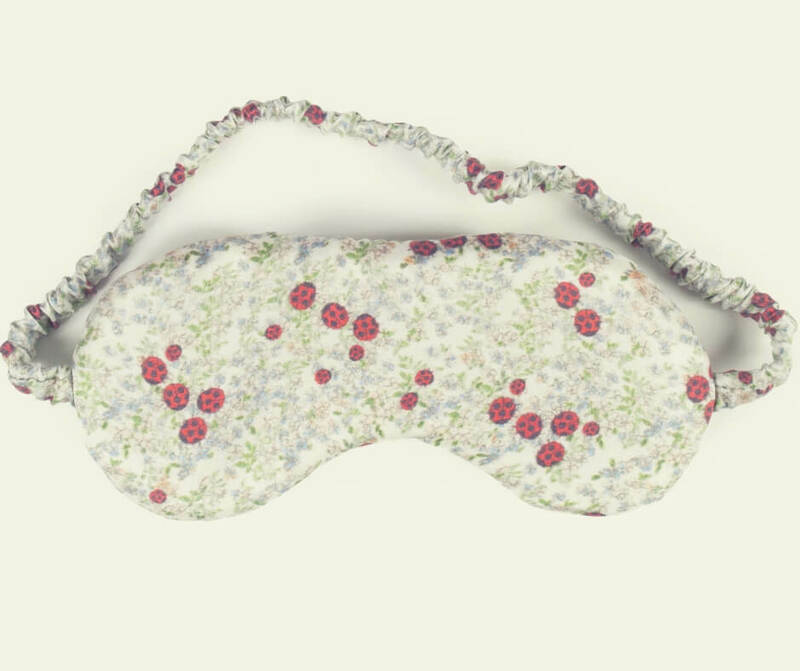 Made from 100% silk with organic cotton inner and priced at £30 this eye mask is a perfect luxury gift. 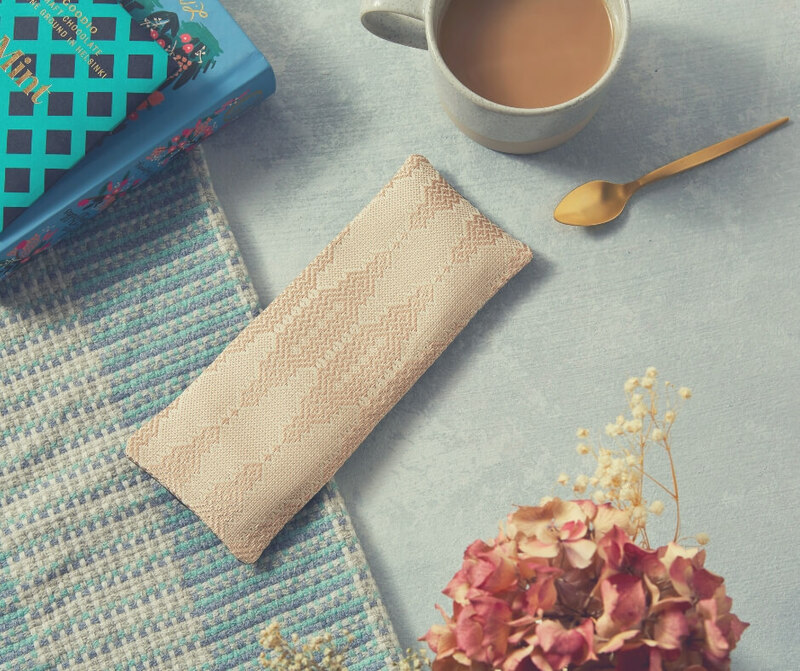 It would make a great gift for any mother-in-law that likes to travel, or even just those that like a good nap. Buy this eye mask from Wilful North. 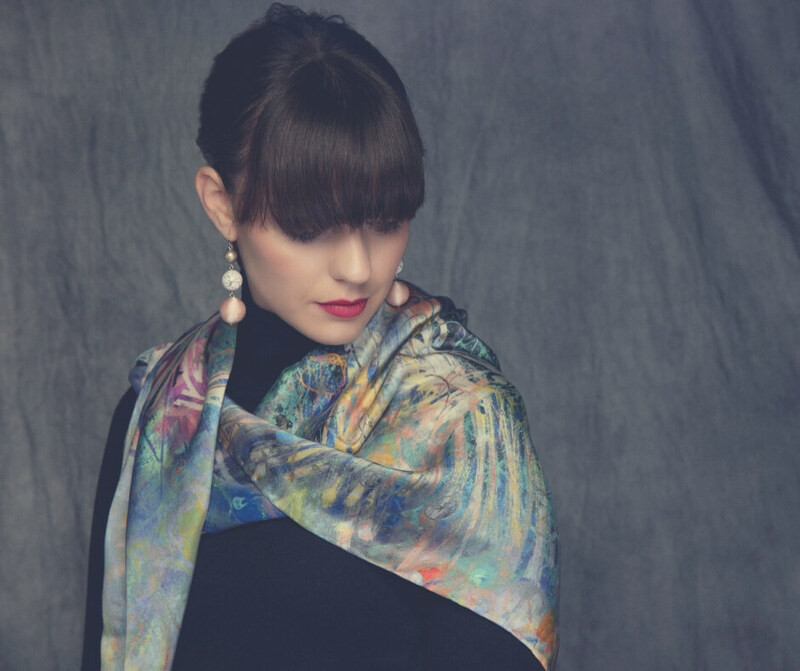 Another great find at Wilful North is this silk scarf, which is available in three sizes. 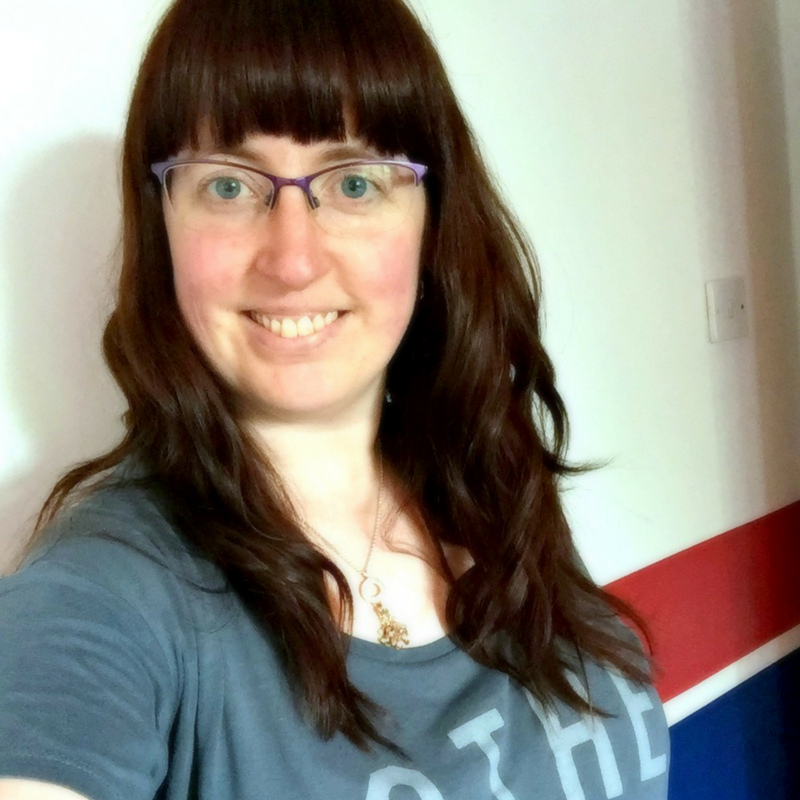 I love the colour of the scarf, it's very striking, I think it would be perfect for those mother-in-laws that like to stay stylish. To get your mother-in-law something really special grab this scarf from Wilful north from £65. If you'd like to get your mother-in-law a little luxury without breaking the bank then this silk neckerchief is just what you're looking for. 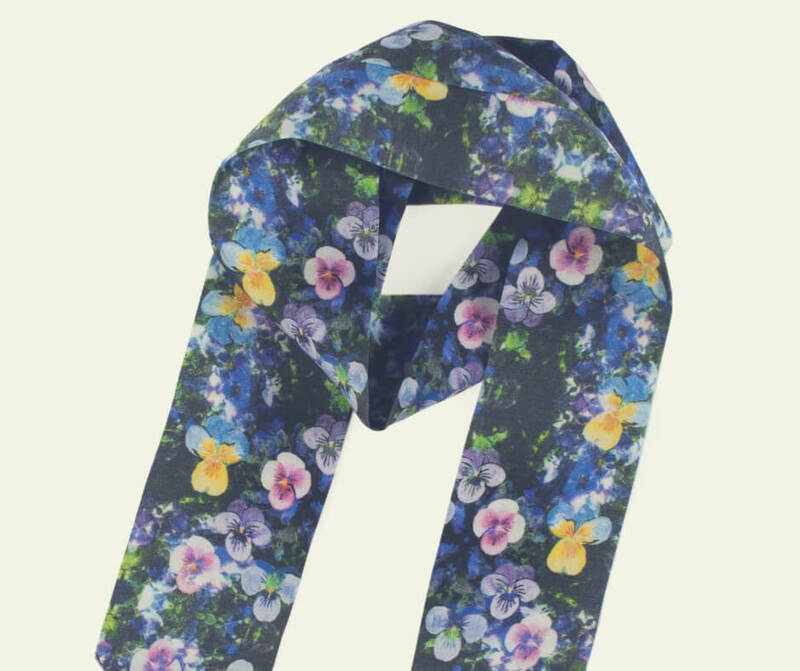 Handmade using 100% and digitally printed with a floral pansy design it's sure to bring a smile to her face, and at just £18 your wallet will thank you too! Now for some I know this might sound like a strange gift, but for someone who suffers with migraines this could be the perfect gift. 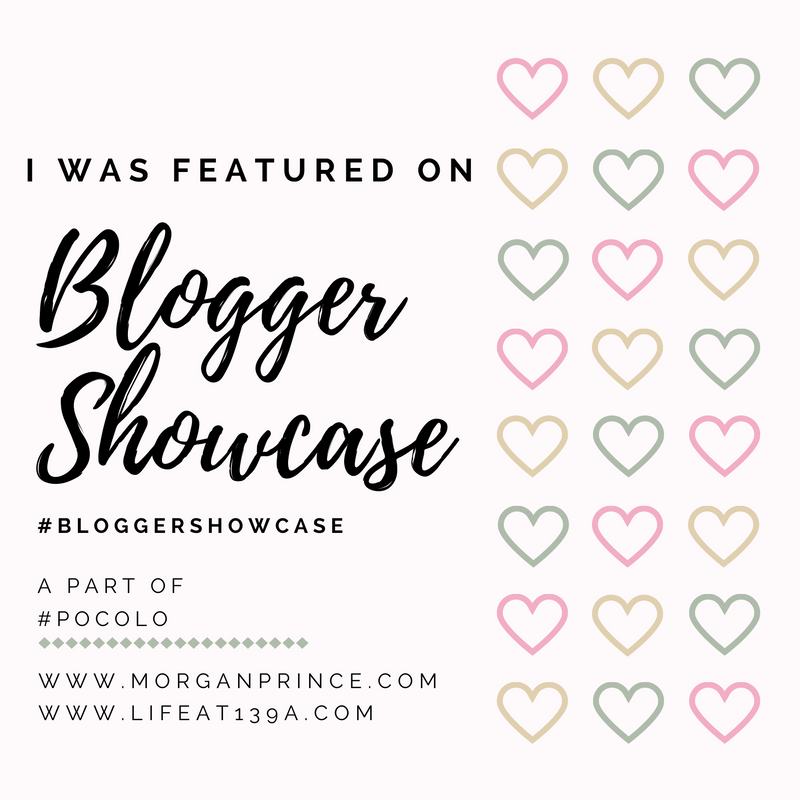 The pillows are filled with linseed so they're perfect for placing over your eyes when meditating or simply taking a nap, you can also have lavender scented inserts. The cover is removable for washing and is available in three colours. For £35 this is a great luxury gift that will allow your mother-in-law that "me time" she really wants - with no interruptions! Ever since watching Cougar Town I've loved the look of unique jewellery, like having a turtle on a necklace. More and more I've seen things like that pop up and that's why I loved the look of this gold swallow necklace, it's so cool! 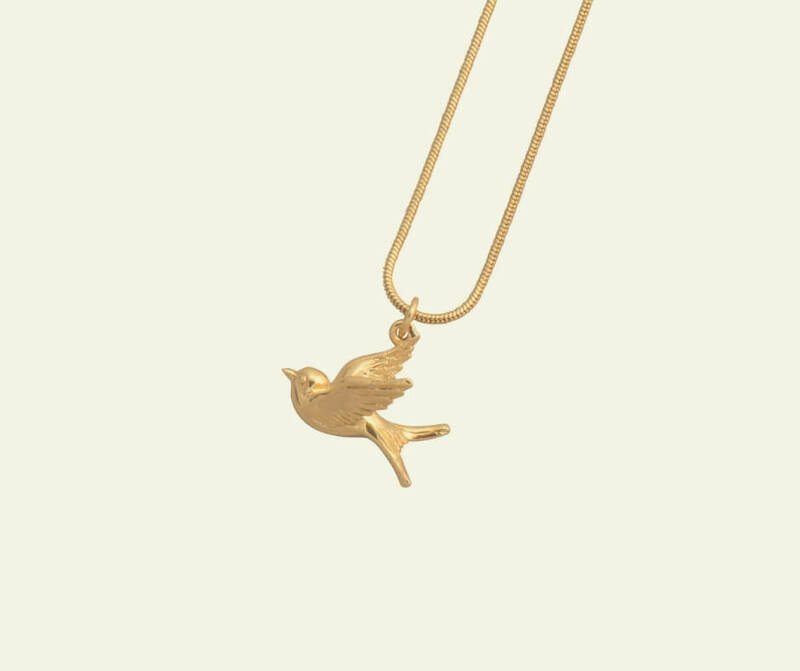 Available from Arlette Gold for £60 your mother-in-law could have this gold plated swallow, that apparently symbolises a sailor's safe return - the sighting of the bird meant that land was close by. You can choose either gold- or silver-plated, and it is handmade in Kent. I love rose gold, it's not quite as bright as proper gold but it makes me think "luxury". 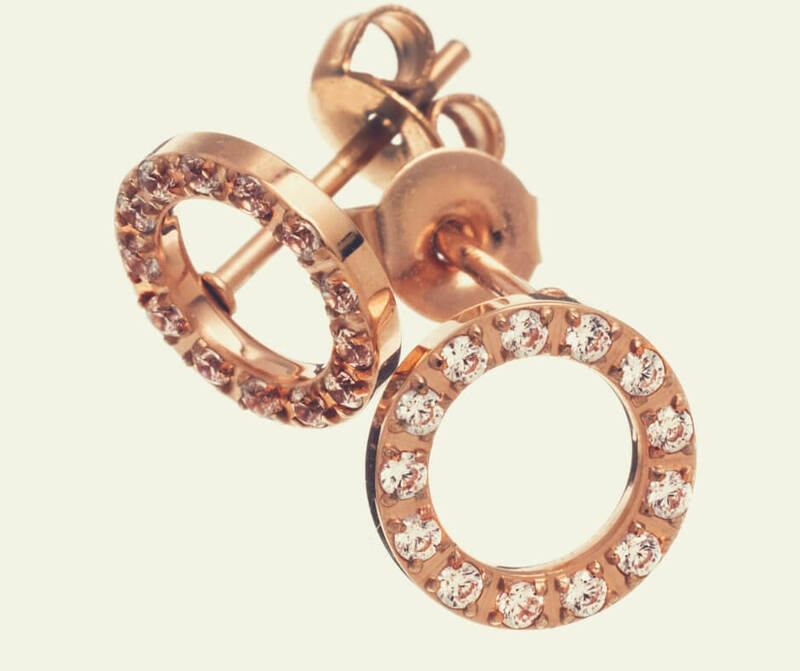 These mini studs that are set with 13 mini crystals to reflect the light are pretty and simple, which makes them perfect for any occasion - you can also get a matching necklace. At £32 they'd make the perfect Christmas gift for any stylish mother-in-law. This sterling silver ring is gorgeous, and at just £29 it makes a great (and not too expensive) Christmas gift. 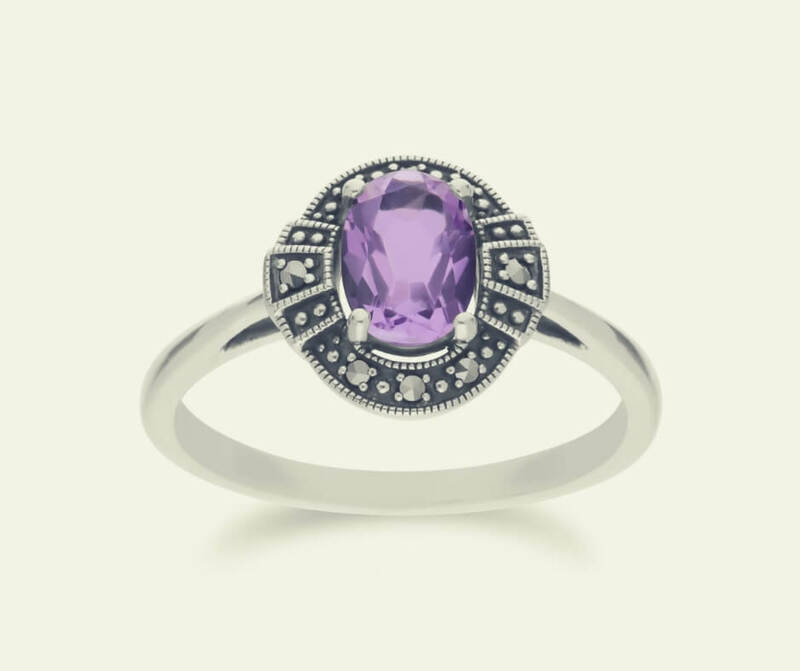 I love the colour of the amethyst on this ring and there's lots of matching jewellery on the Gemondo Jewellery website too. The great thing about this jewellers is that the jewellery is not really expensive so you can buy beautiful pieces without hurting your credit! 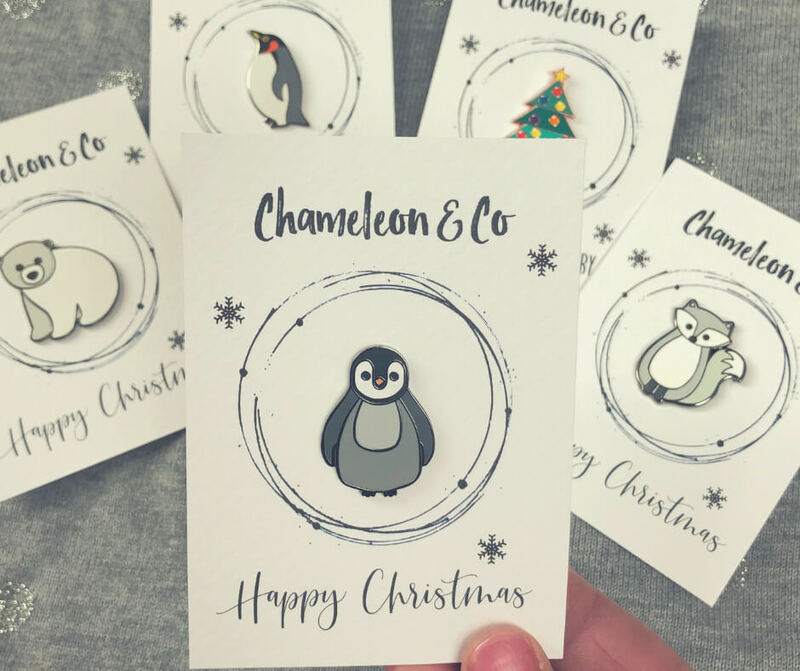 With a choice of 5 you can send a pin to your mother-in-law she'll love and it'll make a great stocking filler. At just £7.50 these cute little pins would look great on a coat lapel or a handbag, and each time she looks at it, she'll think of you. Okay so it's getting colder and everyone loves a good blanket to snuggle under right? 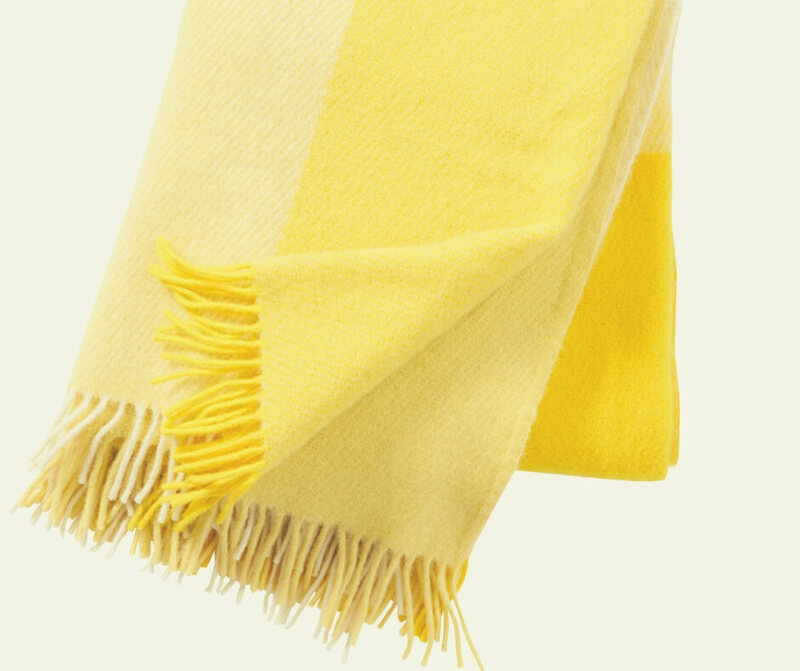 But the blanket doesn't have to be a dark colour - get a lovely, bright, yellow blanket for your mother-in-law to snuggle under and even though it's dark outside she'll feel like the sun is shining. Grab this wool blanket from And Shine for £70. Heading back to the Annabel James website I found this gorgeous throw, in "natural" colour it's lovely, and it's made from Alpaca wool. It's durable, luxurious, and is sure to keep your mother-in-law warm on those chilly evenings, and there's a choice of 8 colours - so you're sure to find something she'll love. 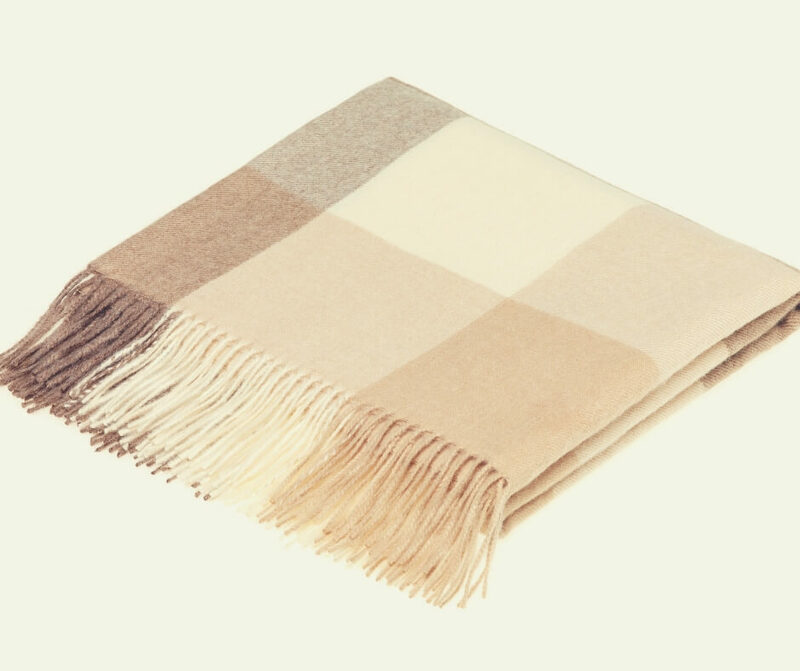 Oh, and the price is currently reduced - grab this throw now for £139.95. Now I know we can't all spend almost £150 on a throw for our mother-in-law, but that doesn't mean we can't make her feel special with a gorgeous throw for keeping warm at night. 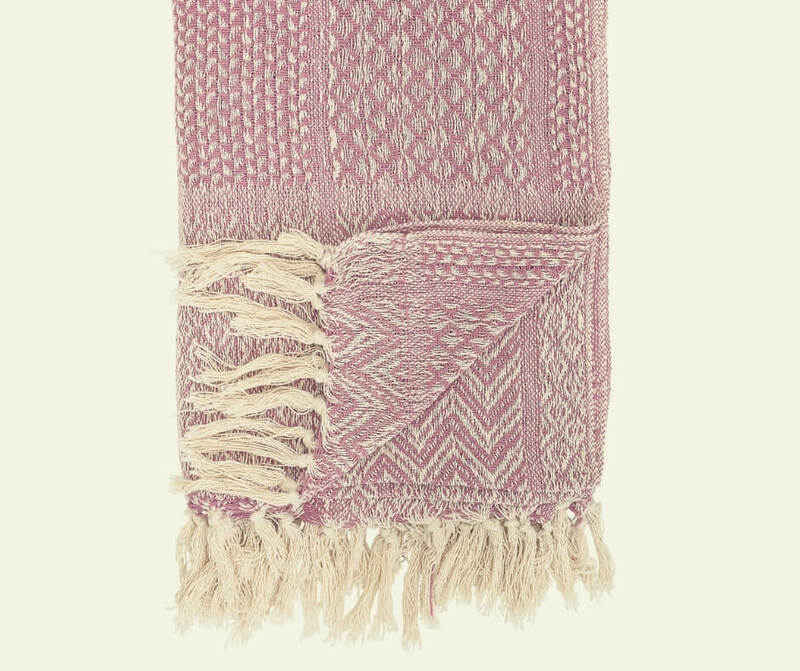 This rose pink cotton throw from Beaumonde is lovely, I love the muted pink and I have no doubt it would keep mother-in-law warm at night, and at just £20 it's a great little gift right? If you're looking for something a little bit different, perhaps your mother-in-law was a dancer? 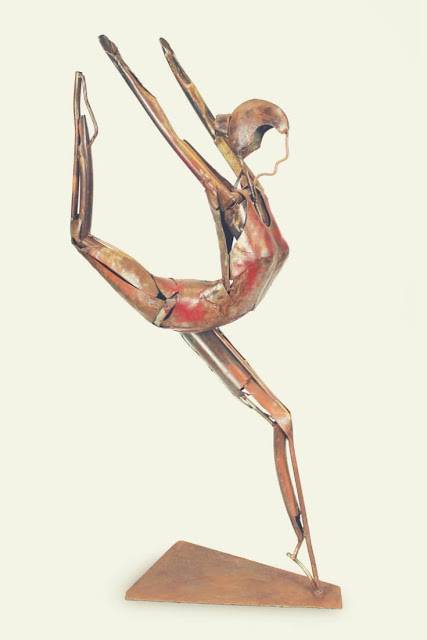 Then this sculpture would be a wonderful Christmas gift. It is made using reclaimed metal in different shades of golds, coppers, and rusty reds. From afar it looks like a beautiful dancer, elegant and agile, but up close you see the intricacies of the metal and how it is formed together. Definitely a striking piece to have in your home, and for £100 your mother-in-law could be admiring it on her table. Okay so that title is a bit of a mouthful - basically it's a vase. 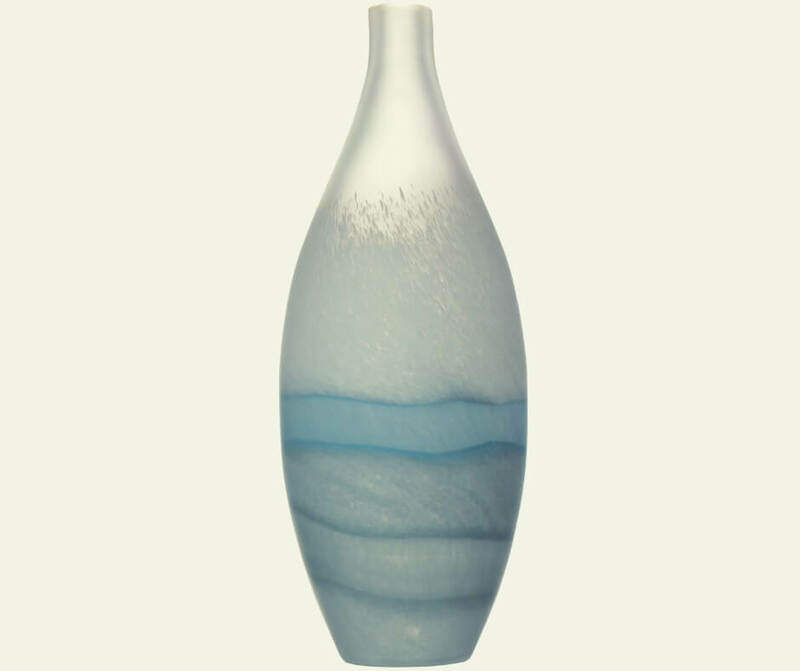 This beautiful blue vase would be perfect sitting on your mother-in-law's dining table filled with the most beautiful white flowers wouldn't it? For £59, from Bridgman, your mother-in-law could be thanking you with the home-cooked meals you love so much. 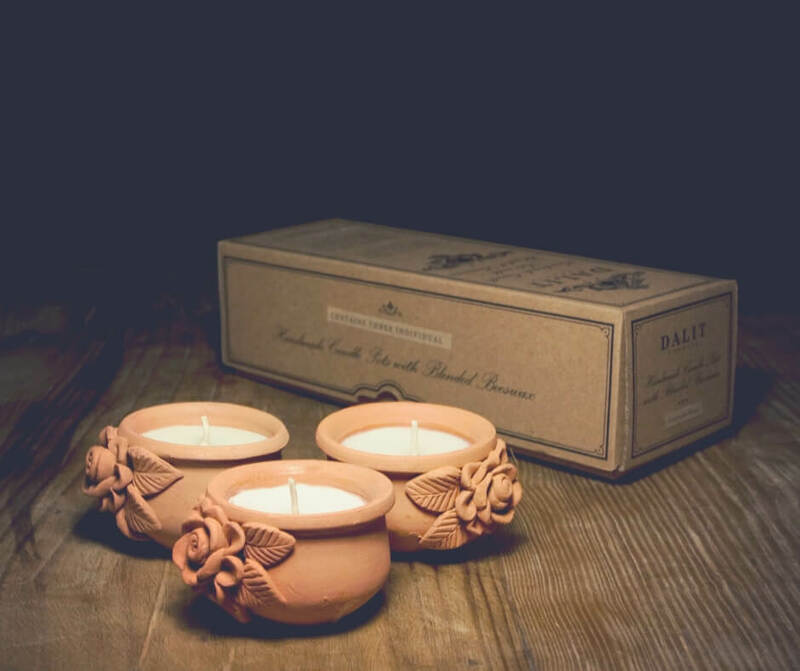 If your mother-in-law likes candles then these Dalit Candles group of 3 Medium Rose Pots will be a lovely gift. The candles are available in a lavender scent (my favourite) with a hint of vanilla and cost £16.99. I love the little rose on the pot, it's exactly the kind of style I love. 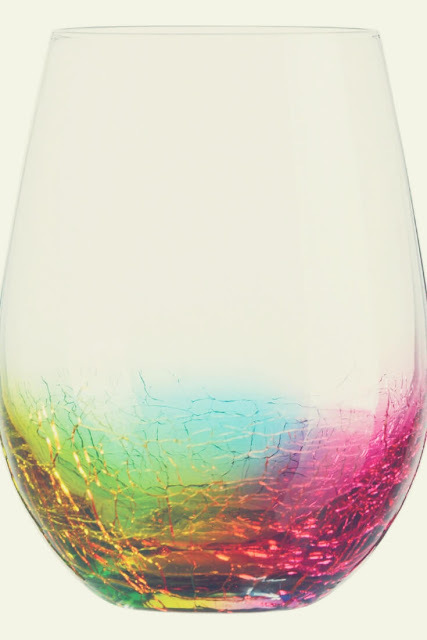 This set of two mouth blown tumblers would be a brilliant Christmas gift. The colours are bright and there's a crackled effect through the coloured area, and for just £18.50 I'm sure they'd be a good addition to anyone's glass cupboard. For something a little different check out Bright Corner and their lights. 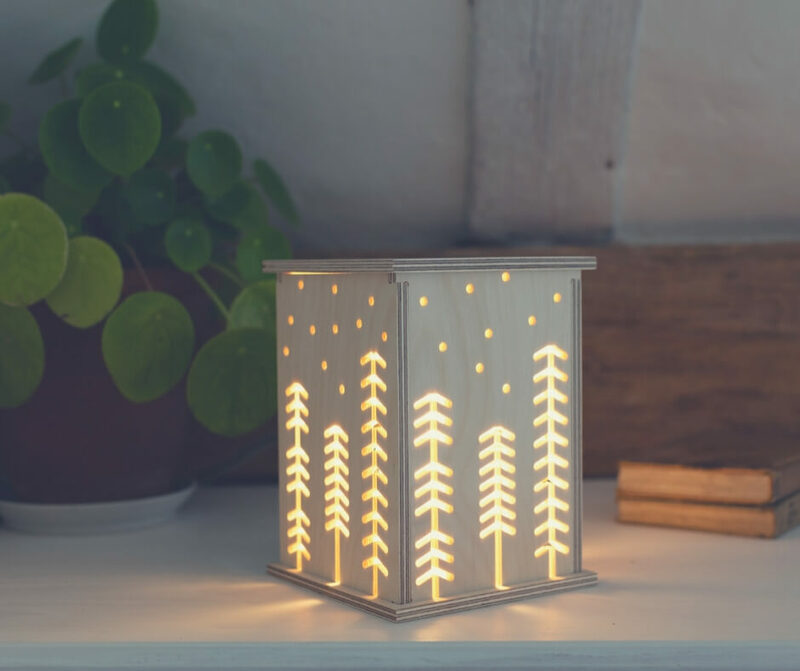 This Woodland light is gorgeous, made from Birch plywood it could help anyone calm down by it's lovely light. You can grab it for £68. I know I said I like to get something a bit different from the usual store stuff but sometimes there's no option. Although these next few things don't come from your regular 'stores' I think they're great. Whenever I hear the word spa my ears automatically prick up and I'm listening. A day at the spa is wonderful and always welcome, but sometimes you can't get there. 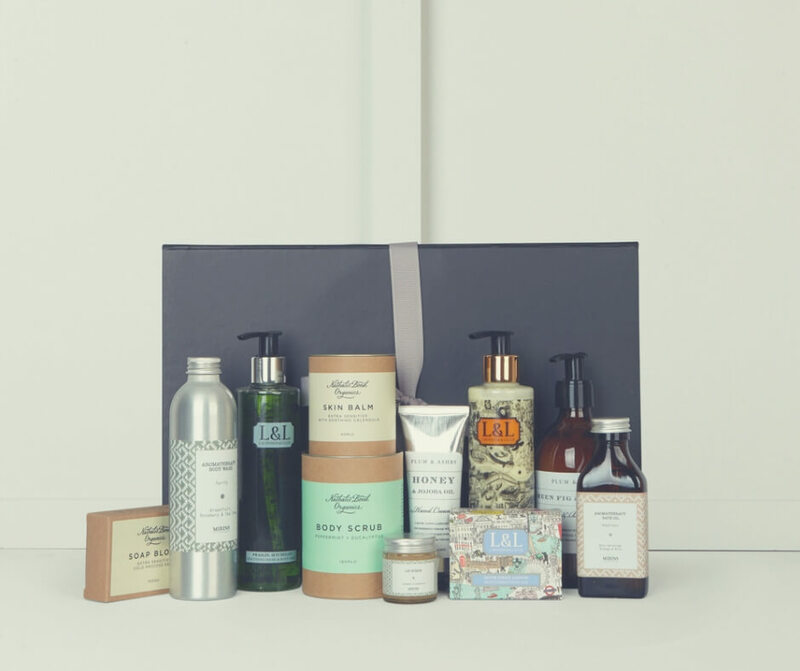 That's why this hamper is super special - it's like a spa at home! At a cost of £165.99 it's quite pricey but you get plenty of look-after-yourself goodies. 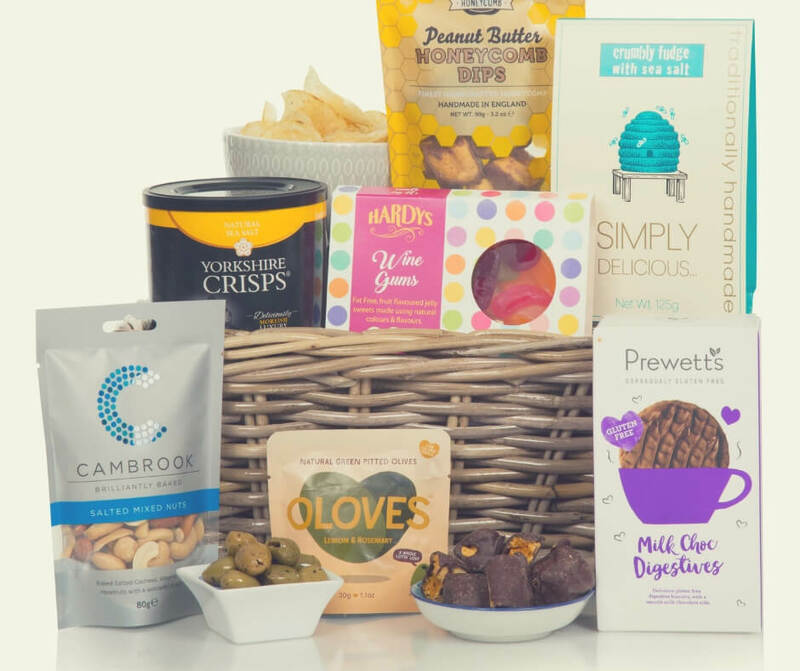 For the mother-in-laws who like to be, or have to be, gluten-free then this is a great little hamper, and I have no doubt she'll be thankful for such a wonderful gift. Featuring wine gums and peanut butter honeycomb it sounds like a luxurious hamper but for £38 it doesn't cost the earth. Why not get your mother-in-law some flowers that will never die, but that still look and feel like real flowers? This gorgeous Bridgman bouquet of flowers would be such a lovely gift, especially at Christmas. 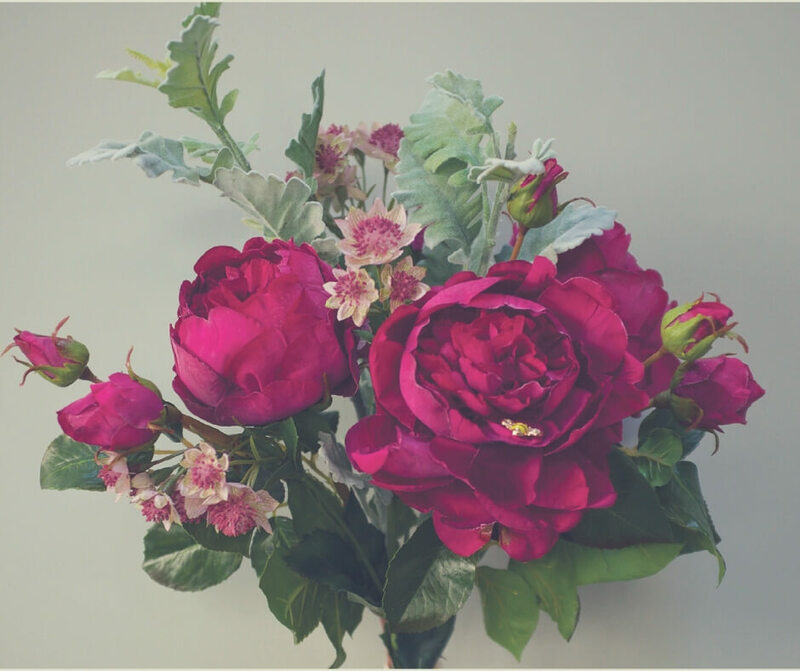 There's no need to worry about dead flowers with these, and those gorgeous blooms will be colourful all year round. What's not to love? Grab this bouquet for £95. 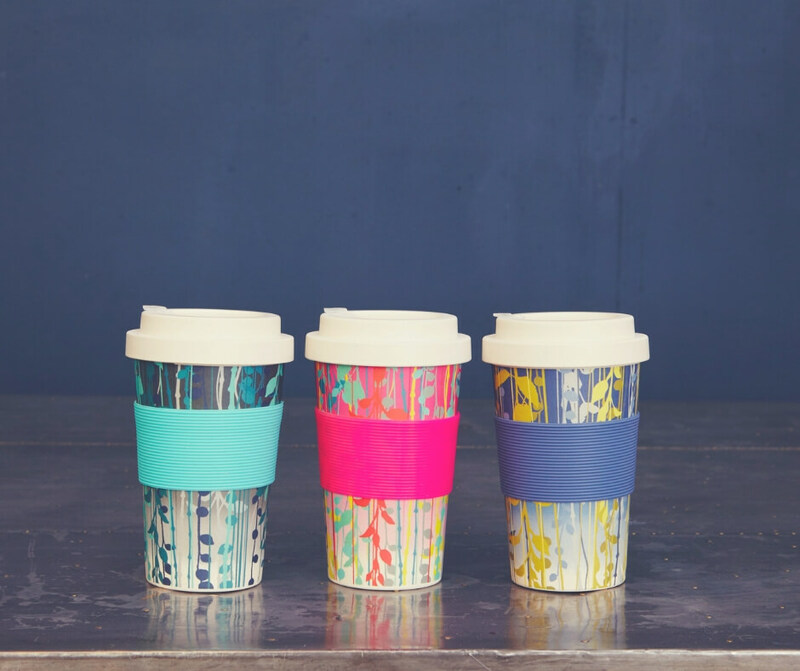 If your mother-in-law has to drive to work every day but misses her morning coffee why not buy her one of these travel mugs, they're colourful, very handy, and I'm sure she'd love them. And at just £13 each you could even buy her more than one! There you have it, a selection of Christmas gift ideas for your mother-in-law. 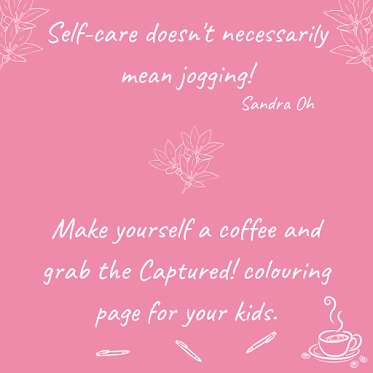 I hope I've helped you settle on something for your mother-in-law, or if not at least inspired you. Which is your favourite idea from the list? 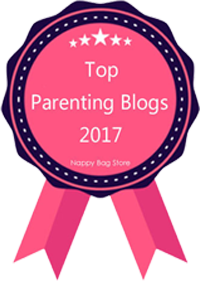 If you enjoyed this post you'll like Christmas gift ideas for your boyfriend's parents or if you're looking for something a bit more about Christmas check out What I love about Christmas. 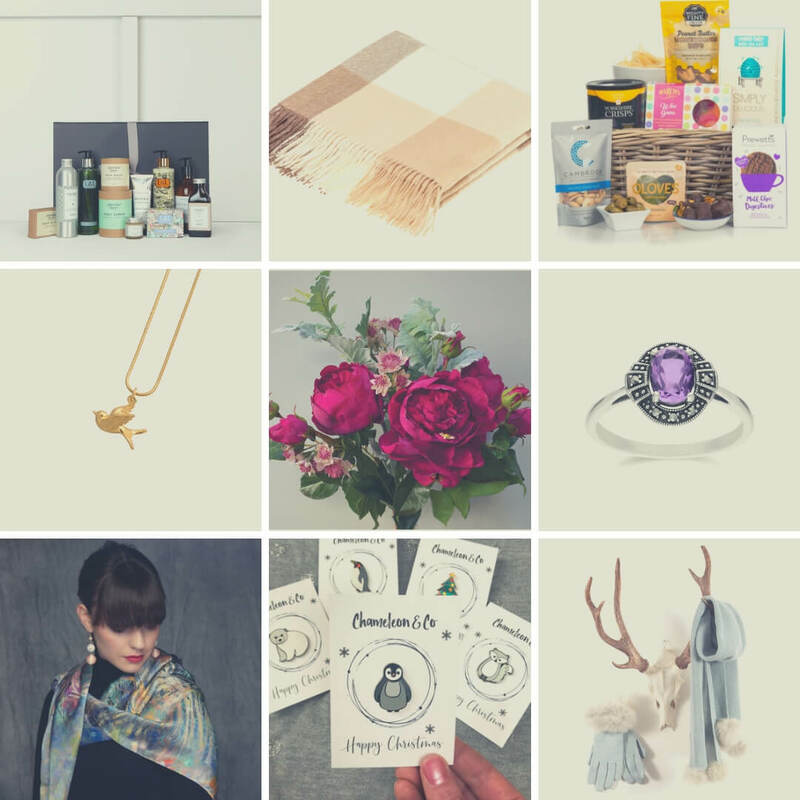 Stop by Facebook and let me know what gifts you'll be buying this year - I could do with the inspiration! 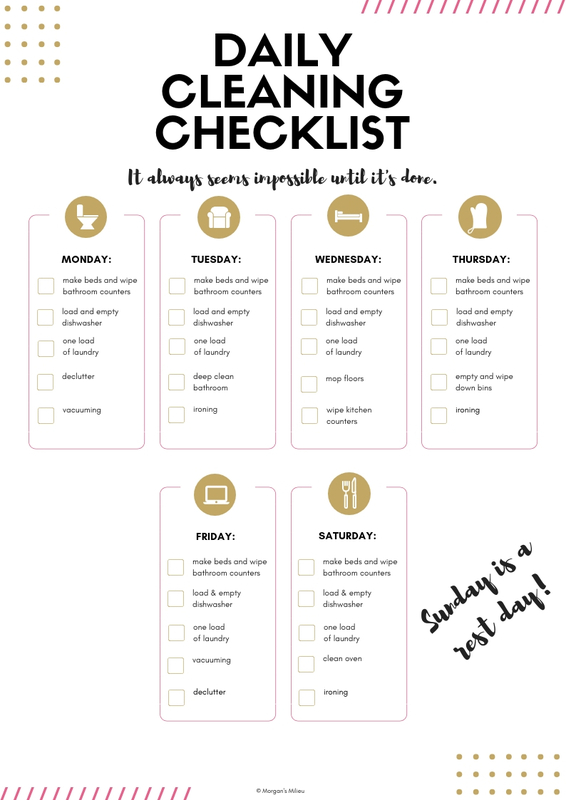 To stay organised during the festive period why not grab my organised mama pack - you'll keep track of your chores even when you're up to your ears in wrapping paper!